Asymptomatic atrial fibrillation (AF) is increasingly common in the aging population and implicated in many ischemic strokes. Earlier identification of AF with appropriate anticoagulation may decrease stroke morbidity and mortality and significantly decrease the cost to the NHS of supporting post stroke patients. Julian P.J. 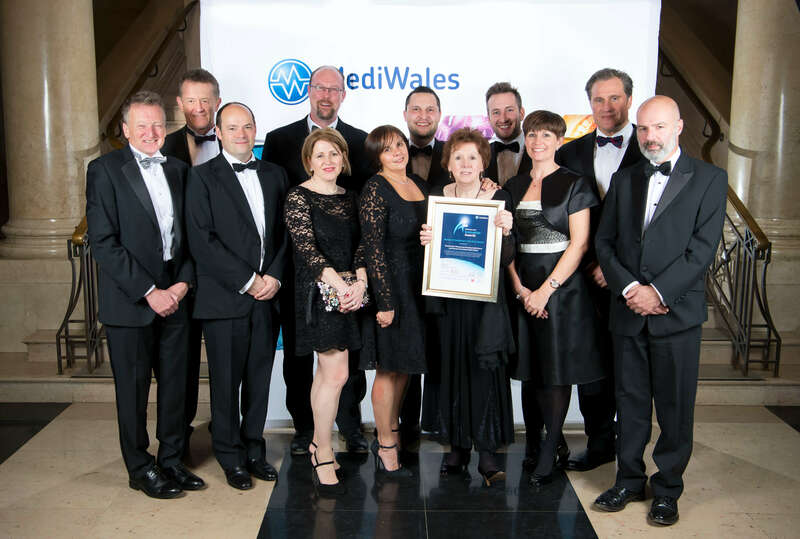 Halcox of Swansea University Medical School has published results of the REHEARSE-AF study in Circulation. 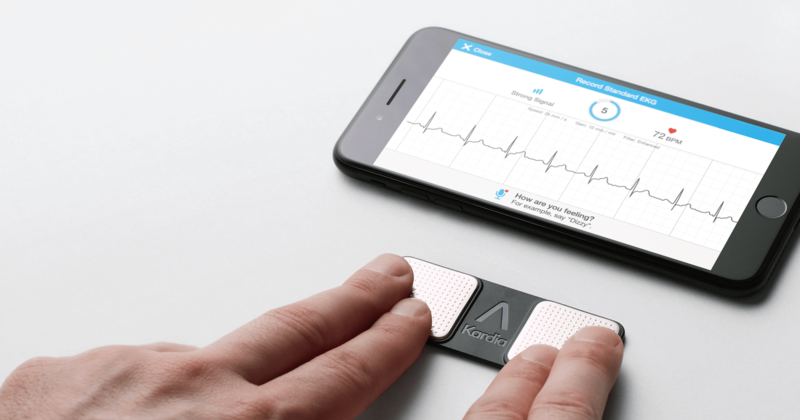 The randomized controlled trial of AF screening used an AliveCor Kardia monitor attached to a WiFi-enabled iPod to obtain ECGs (iECGs) in ambulatory patients. The trial demonstrated that regular twice-weekly iECG screening is highly acceptable to people >65 years of age at increased risk of AF and stroke and results in an almost 4-fold increase in the diagnosis of AF over the course of a year. 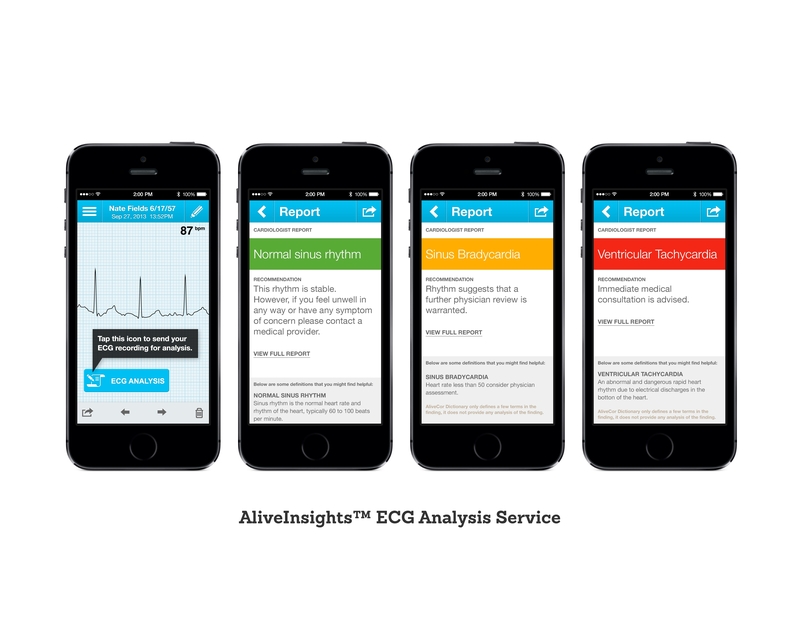 Technomed’s ECG On-Demand® service was used to provide remote cardiac physiologist analysis and to collate electrocardiographic (iECG) data.